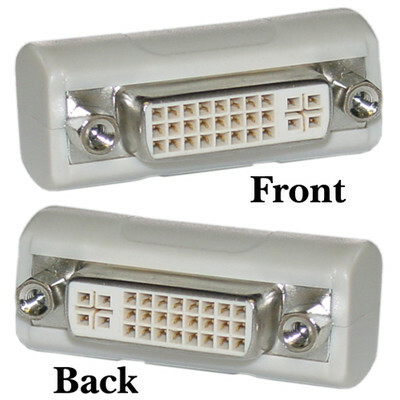 This adapter will change the gender of a DVI cable or can be used as an extender to connect two DVI cables together. Received exactly what we ordered. No issues with product.